When SportStar first looked at the lacrosse world, we saw an amazing sport that was crippling its own growth because of price points. We have created high quality protective and training gear that everyone can afford. 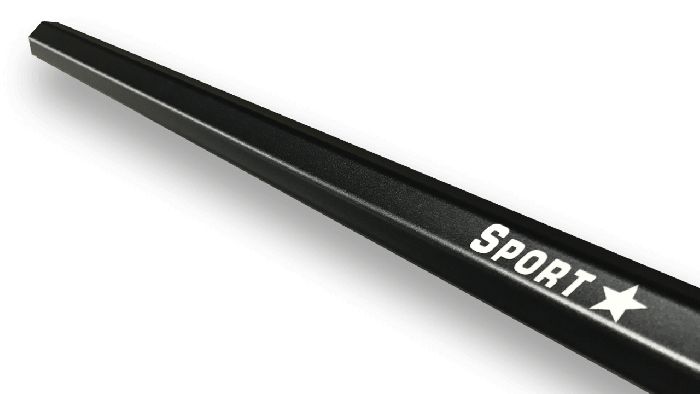 Our shafts were designed for elite players who want to get the best quality for the best price. Forget paying $90 for a short stick or $150 for a DPole. We make Gear for Pros.